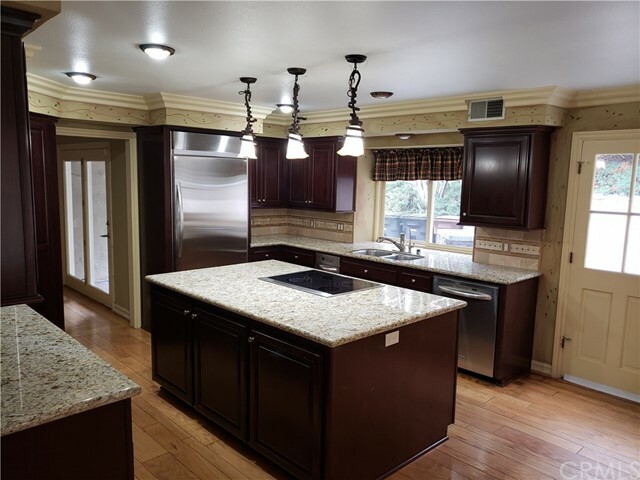 This exquisite Nellie Gail Ranch residence has been completely remodeled with stainless steel appliances, granite counter tops, recessed lighting and much more. 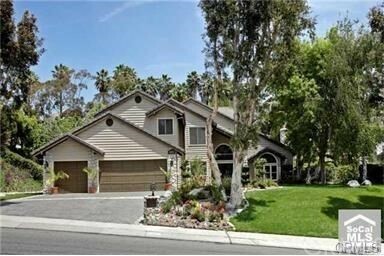 An entertainer's dream features 4 bedrooms, an office and 4+ bathrooms. 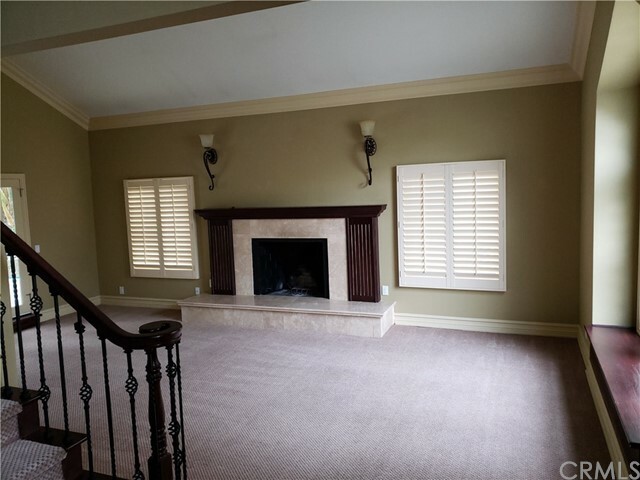 As you enter the home through the custom double-doors with beveled glass front door, you will notice: The plantation shutters, crown moldings, and beautiful hardwood floors. The office features cherry finished bookshelves and cabinetry. 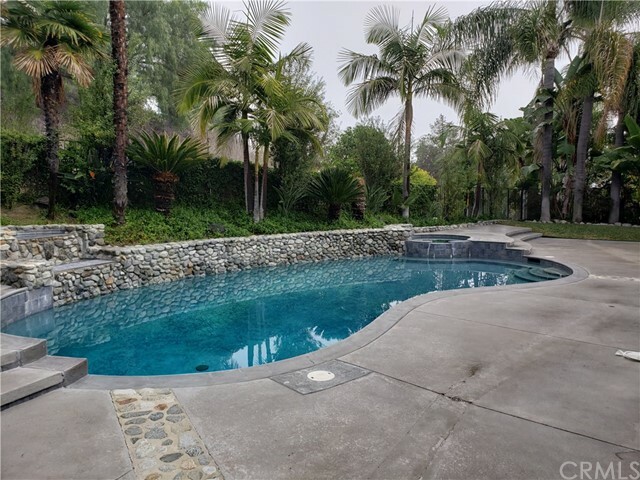 The over-sized Master has amazing amenities such as a Jacuzzi-tub and custom closets. There is a pool & spa with so much more in the slice of paradise.